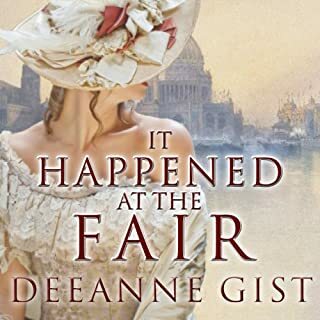 From the best-selling author of It Happened at the Fair comes a historical love story about a lady doctor and a Texas Ranger who meet at the 1893 Chicago World's Fair. Hunter is one of the elite. A Texas Ranger and World's Fair guard specifically chosen for his height, physique, character, and skill. Hailed as the toughest man west of any place east, he has no patience for big cities and women who think they belong anywhere but home.... Despite their difference of opinion on the role of women, Hunter and Billy find a growing attraction between them - until Hunter discovers an abandoned baby in the corner of a White City exhibit. He and Billy team up to make sure this foundling isn't left in the slums of Chicago with only the flea-riddled, garbage-infested streets for a playground. As they fight for the underprivileged children in the 19th Ward, an entire Playground Movement is birthed. But when the Fair comes to an end, one of them will have to give up their dream. 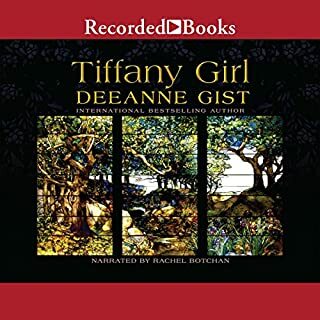 Will Billy exchange her doctor's shingle for the domesticated role of a southern wife, or will Hunter abandon the wide open spaces of home for a life in the "gray city", a woman who insists on being the wage earner, and a group of ragamuffins who need more than a playground for breathing space? 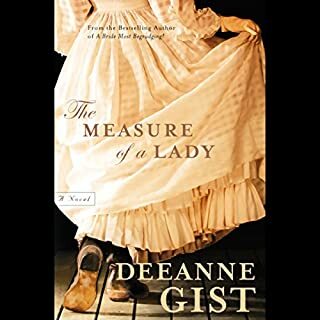 I have loved most of Deeanne Gist's books that I've read, but this one did nothing at all for me. It was so incredibly anticlimactic. The story was told in an almost matter of fact way. The characters were entirely too unrealistic for me, and made me feel embarrassed a lot of the time because it was just awkwardly cheesy. I would recommend her other books but not this one. I really don't like this narrator. She reads books with young women as the lead character, but she sounds like an old smoker. Her voice is way too mature and husky for these young ladies in the books. 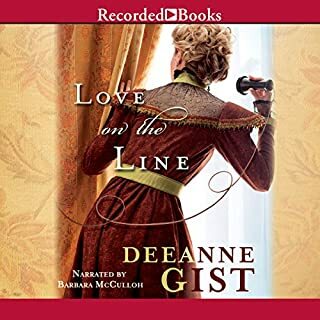 Deeanne Gist writes the Christian woman with bold realistic strokes. 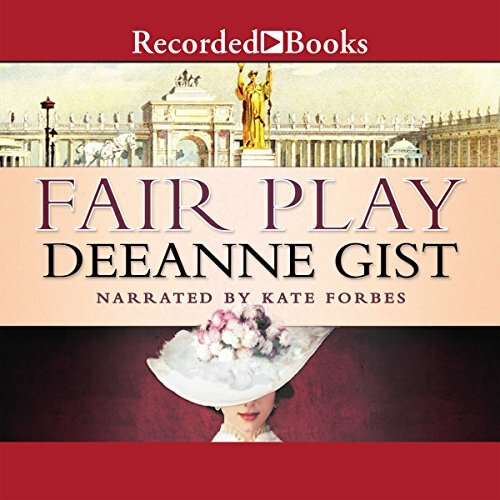 Fair Play personified an excellent example of a character driven book. And what strong, fun, and extraordinary characters they are. 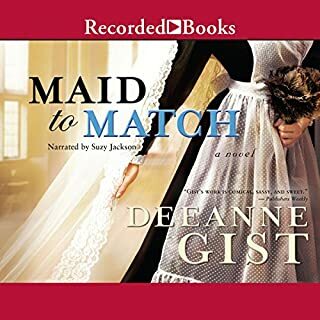 A Christian lady, Dr. Billie struggles to have a career in a man’s world and then meets Texas Ranger Hunter Scott who came to the World’s Fair to gain more experience as a police officer. Readers will not forget Hunter. His masculinity and cowboy-values would engage any lady. As a Texas girl, I enjoyed his plethora of fun-filled similes. Readers will remember Billie as well, at least they should remember and be grateful for the women who persevered in womens’ rights. Great read! I must say this was my favorite of Mrs. Gist so far. The history, adventure and development of each character was well done.